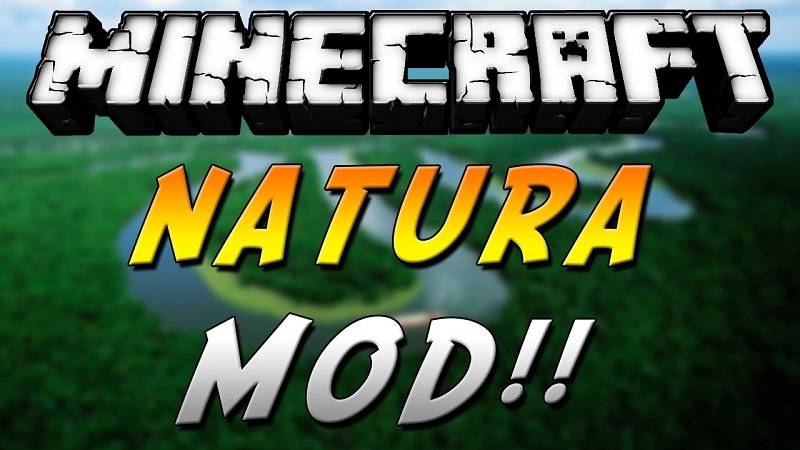 Natura Mod 1.12.2/1.11.2 is created to make the ecosystem in Minecraft become diverse with a lot of new trees and biomes. 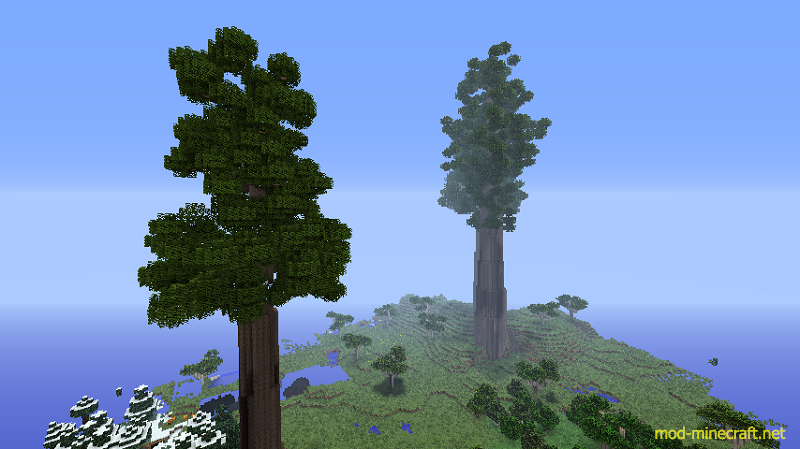 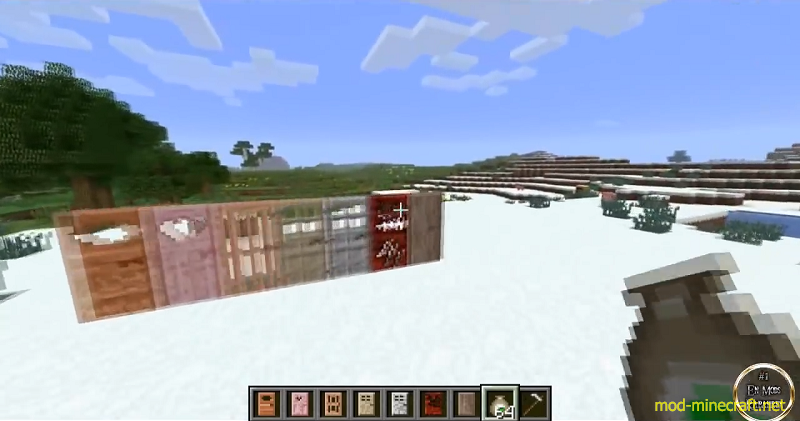 The original Minecraft includes 5 types of basic trees like Oak Tree, Spruce Tree, Birch Tree…, players will have to combat with shortage of types of trees and materials. 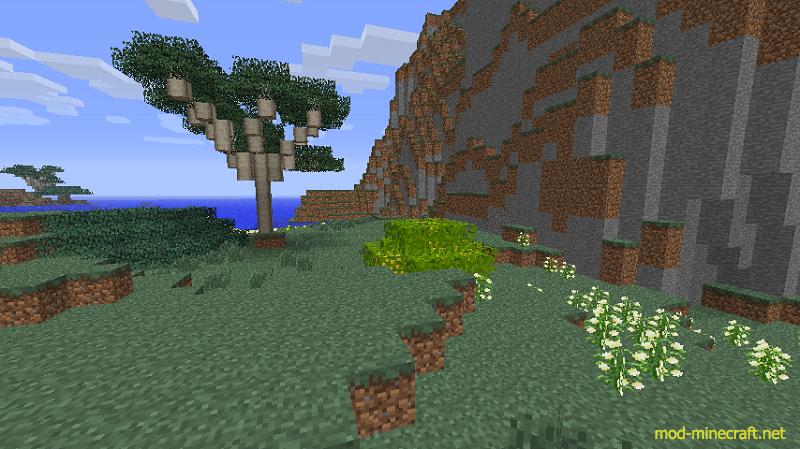 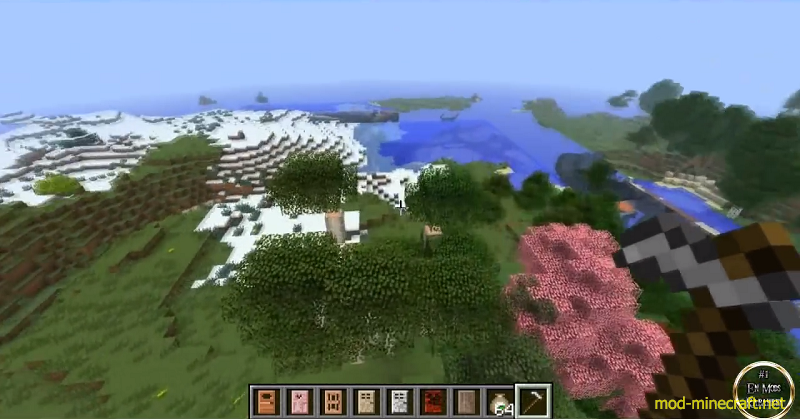 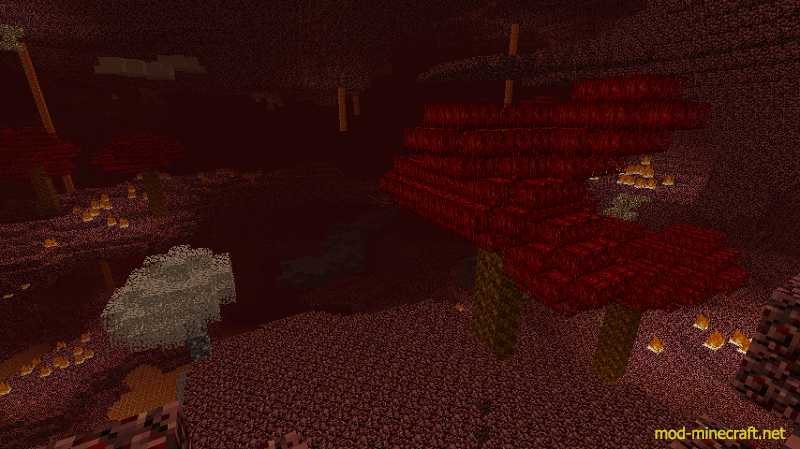 This mod consists of many trees to make players feel comfortable and convenient. 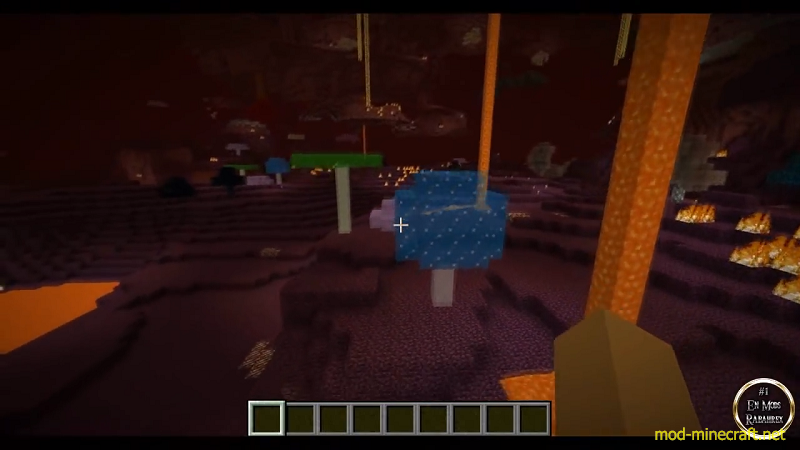 This mod also eliminates the restriction on the number of trees by adding many new ones, new creatures and a wide range of blocks and items made from materials in the mod.